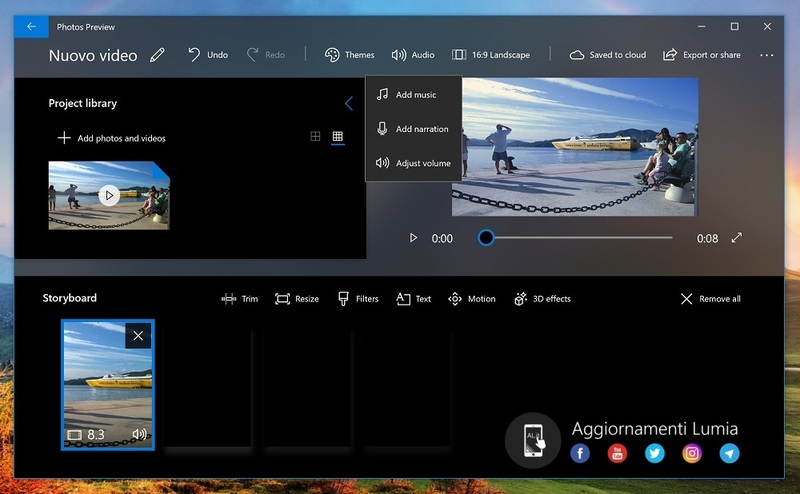 Windows 10 Photos app is getting a major revamp which will not only bring new features, but also a new experience which will make editing much easier, intuitive, for all. Here is the list of features to expect in coming day for Windows Insiders, and later to Windows 10 users. 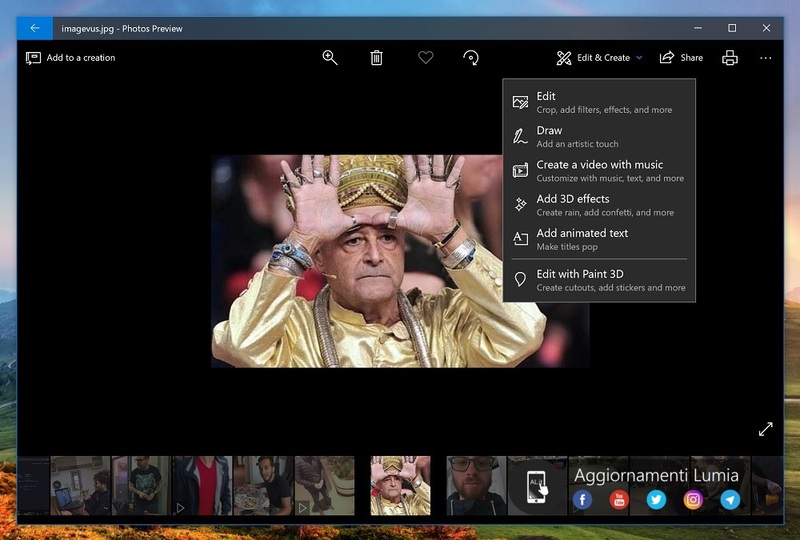 Just like how you can manage timeline on your Windows 10 PC, Photos App will also have Timeline, that will allow users to scroll through their images and videos in a chronological order. 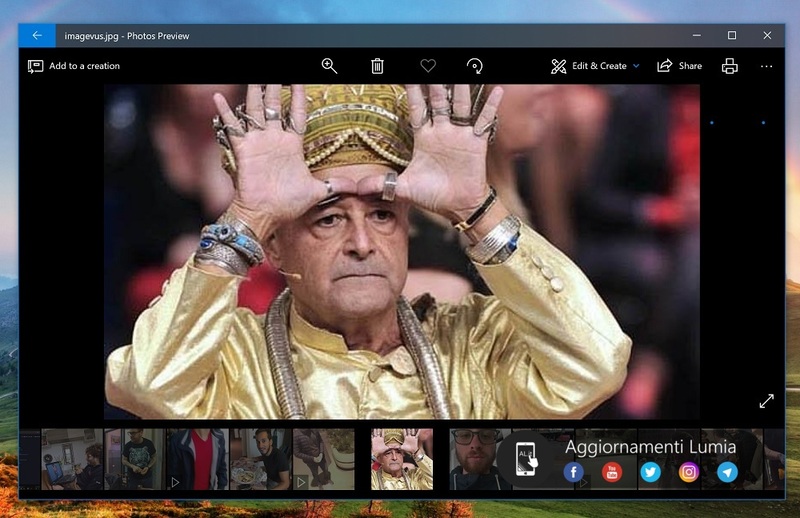 By dragging the bar down, Microsoft Photos will show you the images of the specific month and year: the more you scroll down, the less images and videos will be displayed. This feature will also be present in the photos of individual contacts. Gallery experience is being freshed up. Its called as tunnel experience which will let you glide through all your phots, and give you quick access to options like Edit, Create, Share and so on. Audio Role and Music are not combined under Audio. It will include Add music, add narration, and adjust volume option. 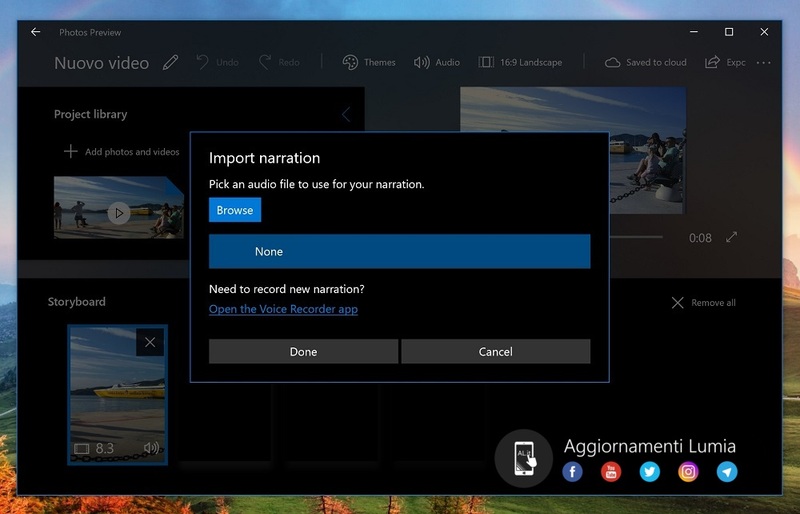 This is very similar to what we have seen on Xbox Upload Studio which allows one to use their own voice. A small, but useful option that is showing up is option to add 3D effects, and animated text. You can create ran, add confetti, and more. This ofcoruse works though Paint 3D. What do you think of these updates? Do let me know in the comments.